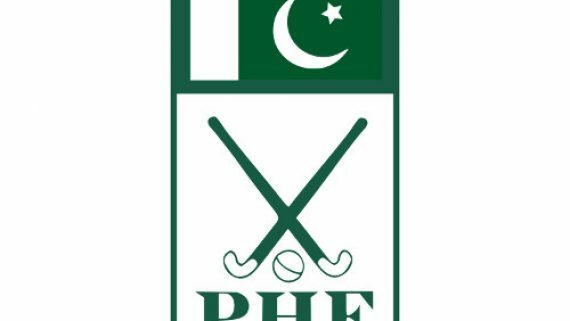 Pakistan Hockey Federation (PHF) has recently formalized an alliance with KKT Orthopedic Spine Center to conduct spinal screenings and provide spine revitalization treatments to all of their players. It is well known that more than half of catastrophic injuries in sports are spine related and is the leading cause paralysis. The Pakistan Hockey Federation (PHF) has decided to take a proactive role in securing their players’ health by working with the global leader in spine treatment – KKT. Recent studies have shown that the introduction of astroturf has decreased sports related injuries overall, however, the number of injuries related to the spine have increased dramatically. The exact cause of this dramatic increase is still under investigation, however, to protect themselves, players should undergo routine screenings of their spine at a nearby KKT Orthopedic Spine Center. Their advanced imaging and analysis technology is capable of detecting even subtle abnormalities of the spine, allowing doctor to diagnose and treat spinal problems before they lead to permanent injury.